In 2018 American consumers continued their migration away from traditional sedans and passenger cars toward sport-utility vehicles and crossovers, and that trend holds true for the luxury category as well. Last year crossovers comprised the top seven luxury models based on sales, and 16 of the top 25 luxury models were in the SUV category. Symbols of status and success, luxury models showcase high-end amenities, advanced safety technologies and the latest in entertainment — features that often reach today’s market via luxury crossover vehicles. Let’s take a look at the best-selling luxury models of 2018 based on yearly data from auto manufacturer sales reports. 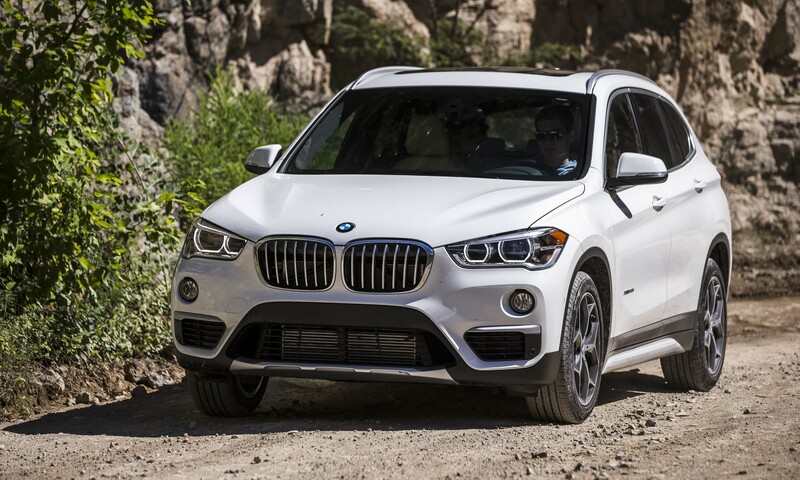 The first of five BMWs in the top 25 luxury models, the X1 crossover is the entry into the BMW lineup. The revised second-generation X1 premiered in 2016 with updated styling and many new features. The smallest of BMW’s seven crossovers — which the German automaker calls Sport Activity Vehicles — the X1 design bears a strong resemblance to larger models while offering more cargo capacity and interior room than its predecessor. For the U.S. market, X1 is offered exclusively with a 228-horsepower version of BMW’s turbocharged 2.0-liter engine, combined with an 8-speed Steptronic automatic transmission driving the front wheels or available xDrive intelligent all-wheel drive. 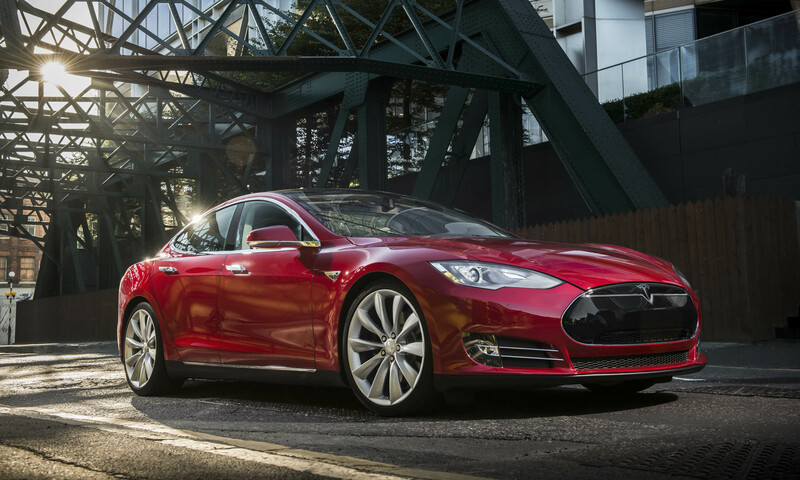 Tesla’s high-performance all-electric luxury sedan, the Model S has either rear-wheel drive or dual-motor all-wheel drive. The rear-drive Model S is powered by a 285 kW motor with either a 60 kWh, 75 kWh or 90 kWh battery and a driving range of 210 miles or 249 miles. All-wheel-drive versions have two 193 kW motors — one for each axle — with four battery choices: 60 kWh (218-mile range), 75 kWh (259-mile range), 90 kWh (294-mile range) and 100 kWh (335-mile range). The Model S 90D receives the highest EPA rating at 102 MPGe city / 107 MPGe hwy / 104 MPGe combined. High-performance all-wheel-drive versions use the 193kW motor for the front axle and a 375 kW for the rear with either a 90 kWh and 100 kWh battery. Model S P100D will accelerate from zero to 60 mph in 2.5 seconds. 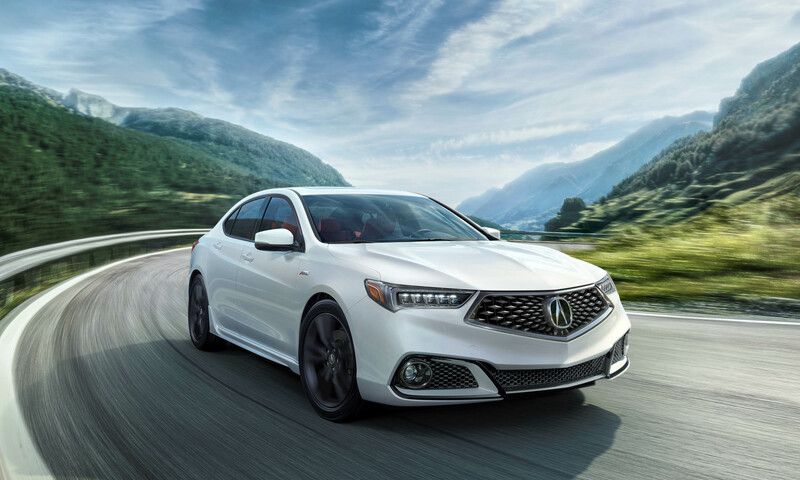 The Acura TLX was redesigned for the 2018 model year and the 2019 model went on sale in April 2018 with the A-Spec sport appearance package. The Acura TLX is offered with either a 206-horsepower 2.4-liter engine combined with an 8-speed dual-clutch transmission, or a 290-horsepower 3.5-liter V6 engine combined with a 9-speed automatic transmission and available Super-Handling All Wheel Drive. The A-Spec package includes a matte-black diamond pentagon grille with a dark chrome border, an aggressive lower front fascia, round LED fog lights, dark appearance for the Jewel Eye LED headlights, 19-inch wheels finished in Shark Gray, a gloss-black decklid spoiler and smoked LED taillights. 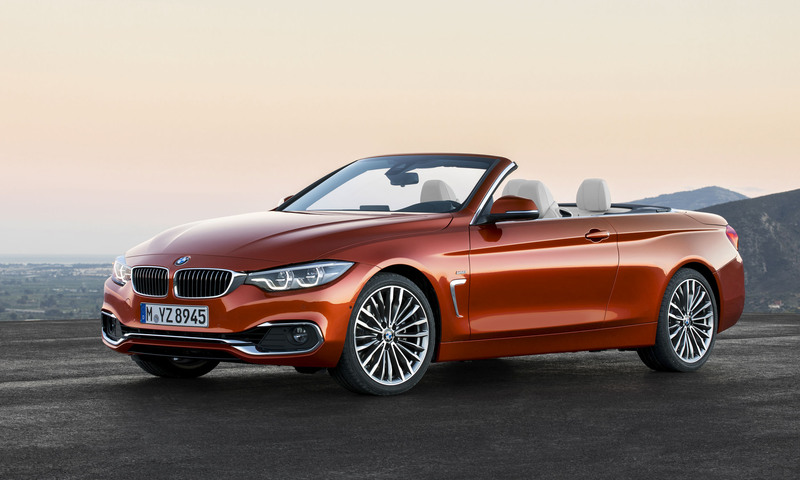 Another of five BMW models that are top 25 sellers in the luxury market, the 4 Series joined the German automaker’s lineup for 2014 when the 4 Series Coupe and Convertible replaced the 2-door 3 Series variants. A year later BMW added the 4 Series Gran Coupe (which is a 4-door) sporting a coupelike profile. BMW’s total sales were up slightly overall for 2018 with a 1.7 percent increase compared to a year ago, but car sales were down 4.3 percent and the 4 Series dropped more than 20 percent. The 4 Series received a refresh for the 2017 model year, including updated styling, a stiffer suspension, revised steering, new alloy wheels and new exterior colors. 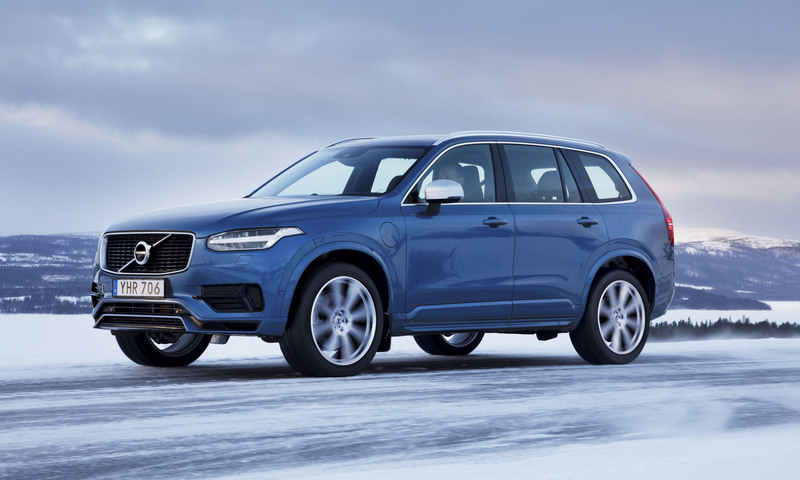 Volvo’s flagship model, the seven-seat XC90 SUV is the first Volvo model built on its Scalable Product Architecture platform used for all 90 and 60 Series Volvo products. 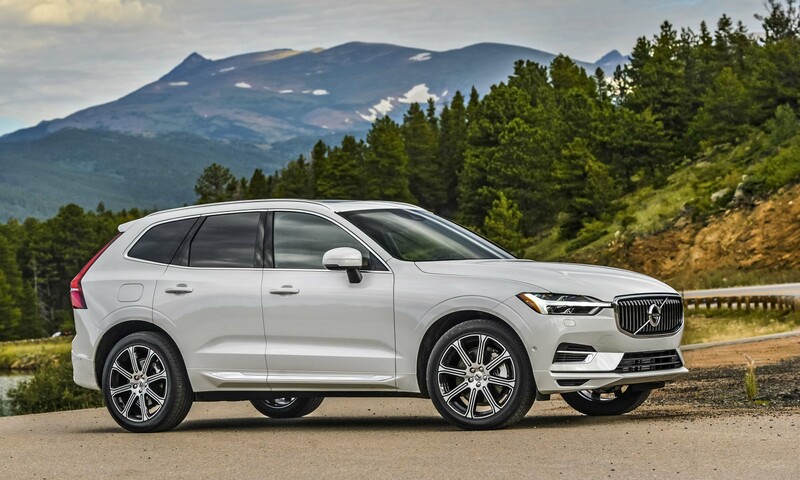 Like the S90 and V90 models, the XC90 carries classic design cues including T-shaped “Thor’s Hammer” LED headlights, the new grille with large Volvo Iron Mark and the large Volvo word mark on the liftgate. Three powertrain options are offered: T5 with a 250-horsepower turbocharged 2.0-liter engine, T6 with a 316-horsepower turbocharged and supercharged 2.0-liter engine, and T8 with a 390-horsepower turbocharged, supercharged hybrid 2.0-liter engine — all employ an 8-speed automatic transmission. 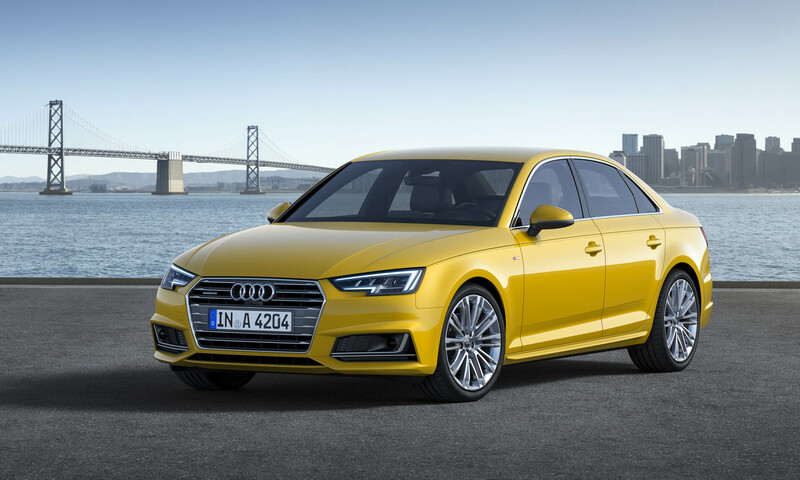 The best-selling model in Audi history, the Audi A4 compact sedan was redesigned for the 2017 model year with a refined design, excellent driving dynamics and advanced technology. Powered by a 2.0-liter turbocharged engine producing 252 horsepower and 273 lb-ft of torque at only 1900 rpm, combined with a 7-speed S tronic dual-clutch transmission for both front-wheel drive and available quattro all-wheel drive versions, the A4 offers standard Audi drive select with four modes: comfort, auto, dynamic and individual. Sport suspension is available as well as an adaptive damping suspension. Infiniti began a complete refresh of its model lineup in 2014 with the Q50, which replaced the G sedan. Sales peaked in 2016, and Nissan’s luxury brand gave the Q50 a quick refresh for 2018 to keep momentum going. The 2018 Q50 received updates to front and rear styling as well as some improvements inside the cabin. 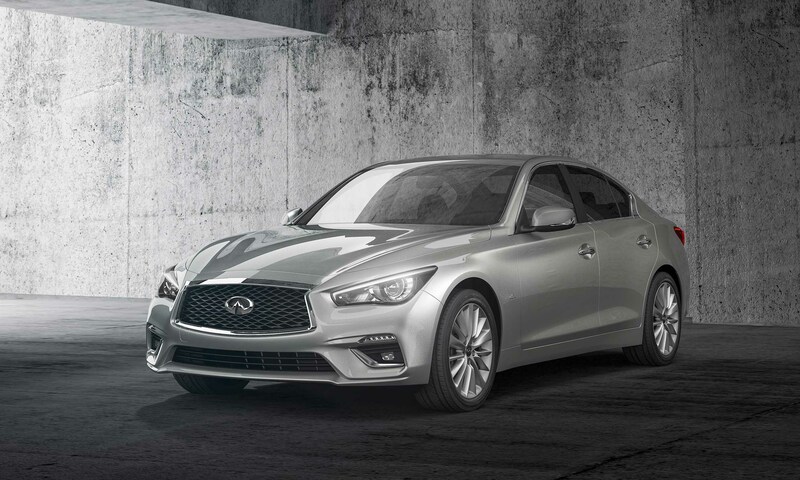 The Q50 offers a choice of four powertrains ranging from a fuel-efficient hybrid to a high-performance twin-turbo V6 that can produce as much as 400 horsepower in the limited-edition Q50 Red Sport 400. 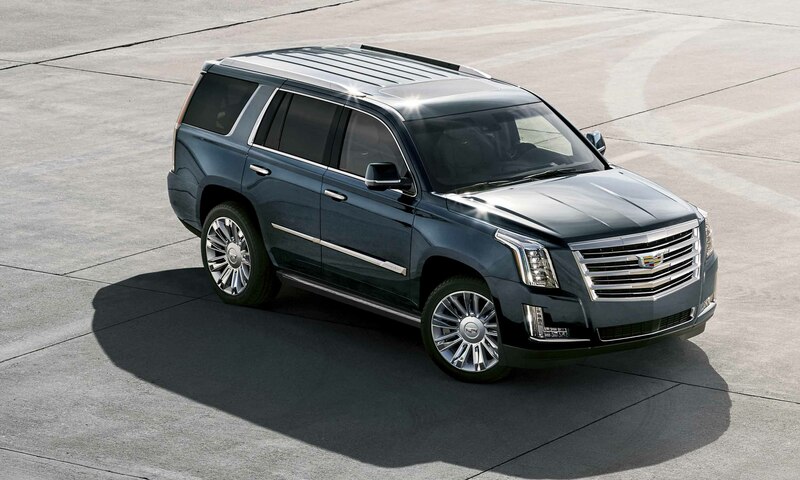 The largest luxury SUV on the U.S. market, the Escalade makes a statement with its massive chrome grille, unique vertical LED lighting that projects through stacked crystal lenses, and 22-inch aluminum wheels. Although Escalade sales were down slightly versus a year ago, the big Caddy sold in higher numbers than all the brand’s passenger cars combined. Carrying its occupants in the utmost comfort, Escalade is available with heated front- and second-row seats, an advanced Bose audio system and an optional Blu-Ray DVD entertainment system. Thanks to triple-sealed doors, acoustic-laminate glass and Bose Active Noise Cancelation technology, the Escalade provides a quiet, solid ride. 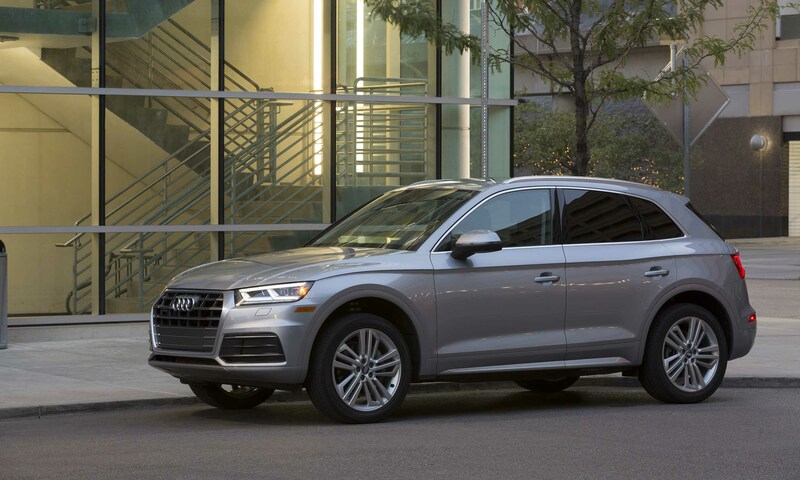 Audi’s flagship SUV received a complete redesign for the 2017 model year and finished 2017 by outselling all of Audi’s luxury car models, proving the importance of crossovers in the luxury market. Sales were down slightly for 2018, but Q7 is still the No. 2 model in the Audi lineup. The 7-passenger Q7 can be equipped with heated and cooled 12-way power front seats, a panoramic sunroof, a power-folding rear seat and 20-inch polished-finish wheels. 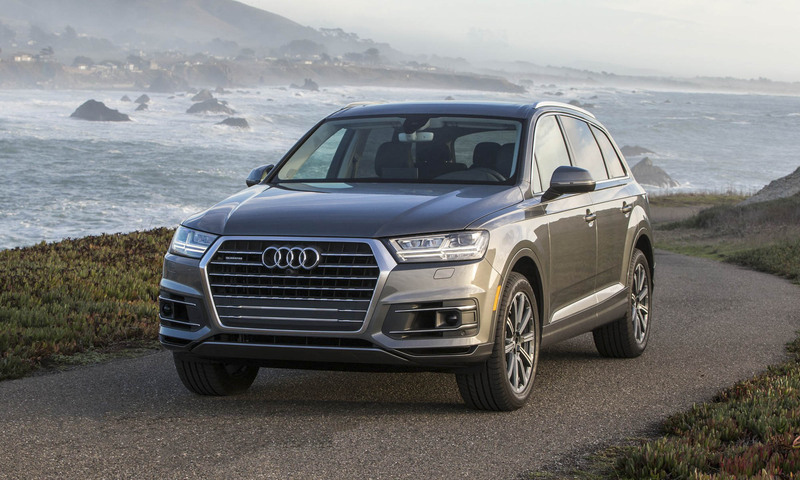 The Q7 also features Audi’s MMI infotainment and technology package, which has a high-resolution 12.3-inch digital instrument cluster that can display full-screen navigation and other selectable information. Audi drive select has seven driving modes, including an off-road choice that raises the ride height by 2.3 inches. The most successful model in BMW history, the 3 Series has sold more than 15 million units worldwide since its debut. 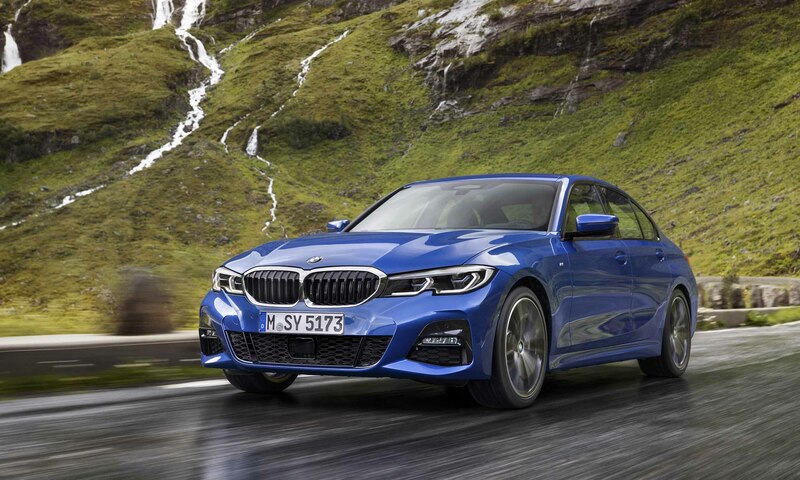 The next generation builds on that success with the all-new 2019 3 Series, scheduled to arrive as the 330i in March 2019, followed in summer 2019 by the 2020 M340i. Both the 330i and the M340i will be offered in rear-wheel drive or with the newest version of BMW’s xDrive all-wheel drive. The 330i is powered by an updated 2.0-liter TwinPower turbocharged engine producing 255 horsepower and 295 lb-ft of torque, combined with a new 8-speed Sport Steptronic transmission. BMW’s new M Performance variant, the M430i is powered by a revised 3.0-liter TwinPower turbocharged inline 6-cylinder engine producing 382 horsepower and 369 lb-ft of torque, paired with an 8-speed Sport Steptronic transmission with standard M Sport limited-slip differential and optional xDrive. 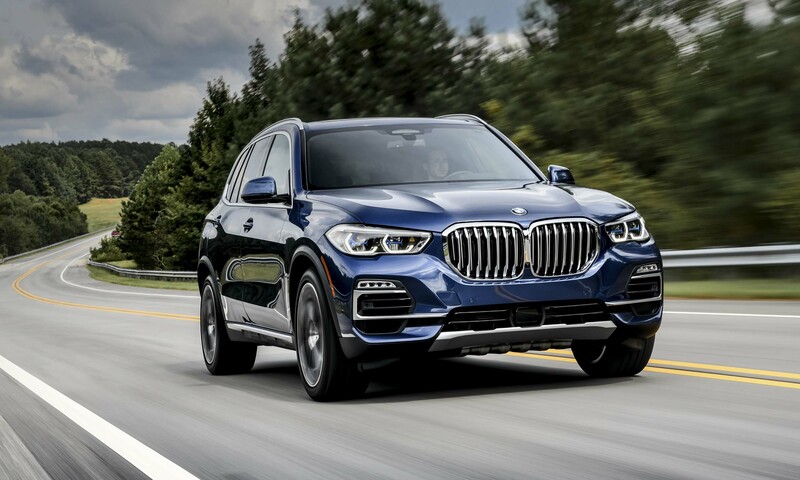 As BMW’s first Sports Activity Vehicle, the X5 debuted for the 2000 model year and has evolved over the last decade into one of the most popular luxury SUVs in North America. 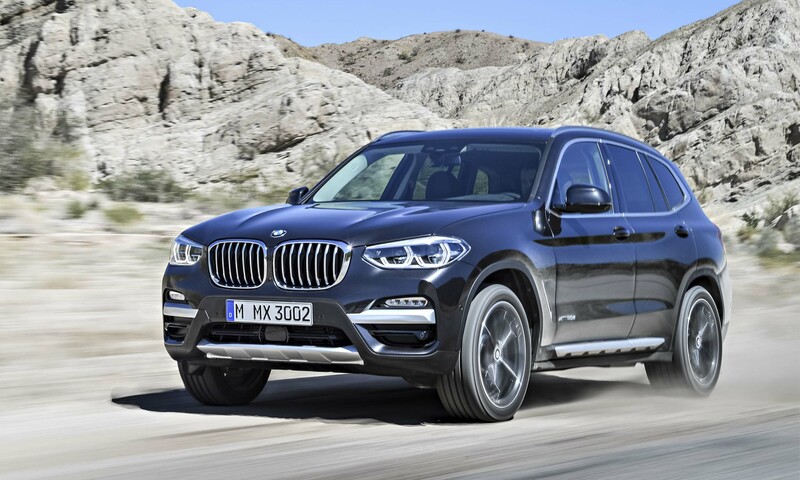 Sales dropped for 2018, but that was to be expected as the all-new 4th-generation 2019 BMW X5 goes on sale, launching with the X5 xDrive40i and the xDrive50i. Powered by two new TwinPower turbocharged engines, the xDrive40i receives a 335-horsepower 3.0-liter inline 6-cylinder engine and the xDrive50i features a 456-horsepower 4.4-liter V8 engine — both combined with an 8-speed Steptronic transmission and xDrive intelligent all-wheel drive. 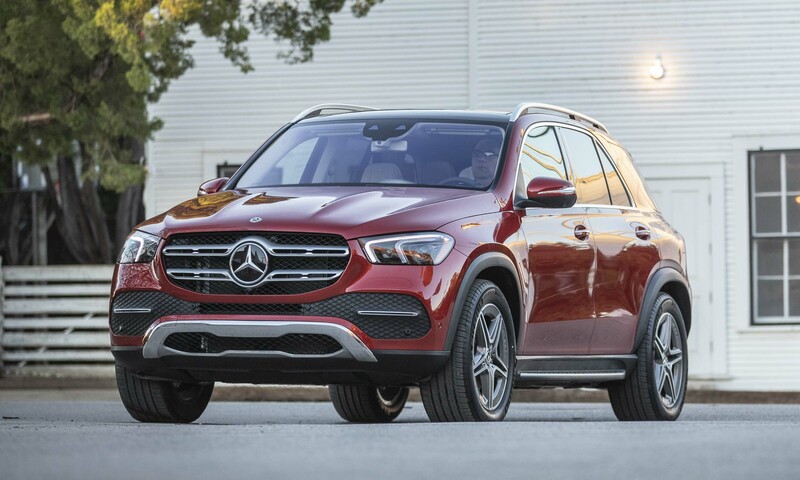 When it debuted as a 1998 model the M-Class was one of the first luxury SUVS, and in 2016 it was renamed the GLE-Class to align with other Mercedes-Benz SUV monikers. The GLE received new styling and features, and 2017 was the best sales year for GLE/M-Class in the last 15 years. However, sales dropped for 2018 in anticipation of the redesigned 2020 GLE scheduled to go on sale in spring 2019. 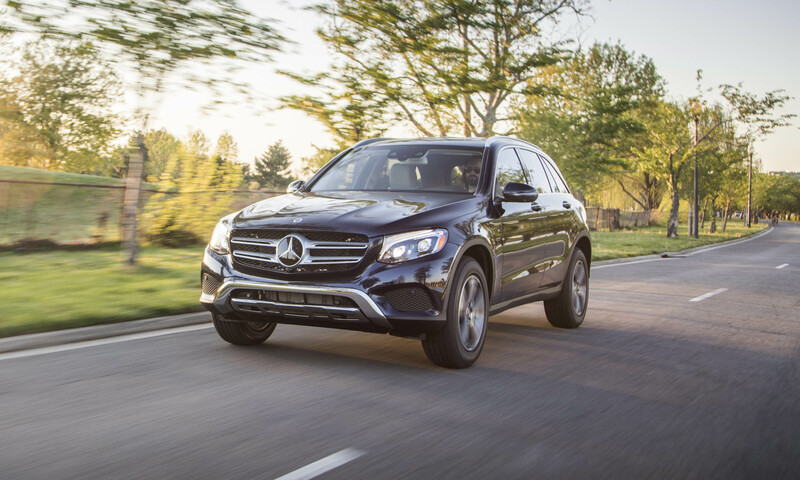 The GLE 350 and GLE 350 4MATIC will be powered by a turbocharged 2.0-liter engine producing 255 horsepower and 273 lb-ft of torque, and the GLE 450 4MATIC will be powered by a 3.0-liter turbocharged inline 6-cylinder engine with EQ boost producing 362 horsepower and 369 lb-ft of torque. Mercedes-Benz introduced an all-new E-Class sedan for the 2017 model year, joined by the E-Class coupe early in 2018. 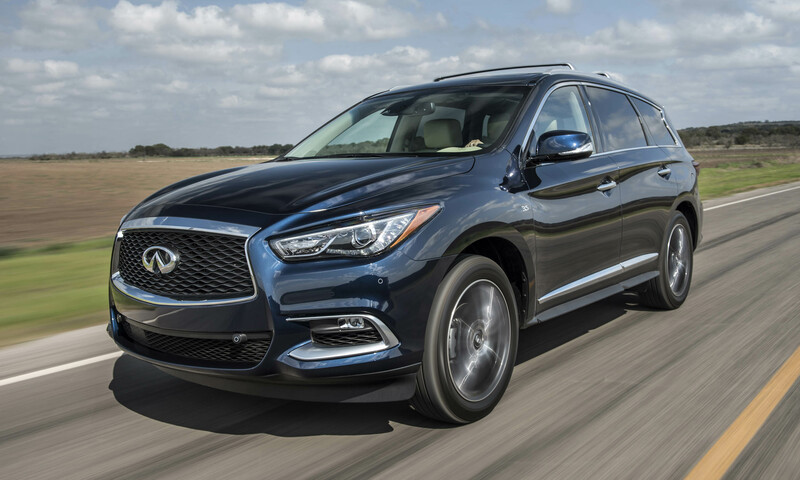 The updated model has done well in the face of increased interest in SUVs with steady sales through 2017 and a decrease of less than 10 percent for 2018. The 10th-generation E-Class boasts a new exterior design, a luxurious new interior and some world-premiere technologies. The E-Class also is one of the safest vehicles in America, earning the top ranking from the Insurance Institute for Highway Safety. The ES is the entry-level model of the Lexus lineup, and wears the crown as the brand’s best-selling passenger car. 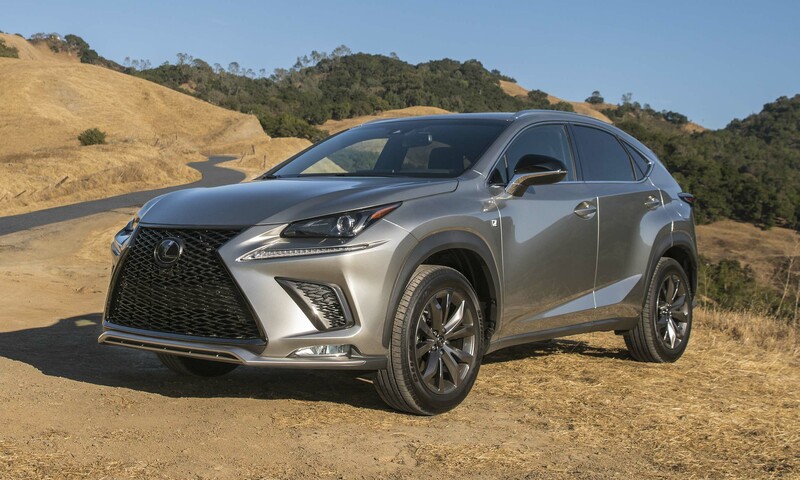 Even though the ES received bold new styling in 2016, sales have been declining as buyers continue to choose crossover SUVs over sedans — two Lexus SUVs now outsell the ES. 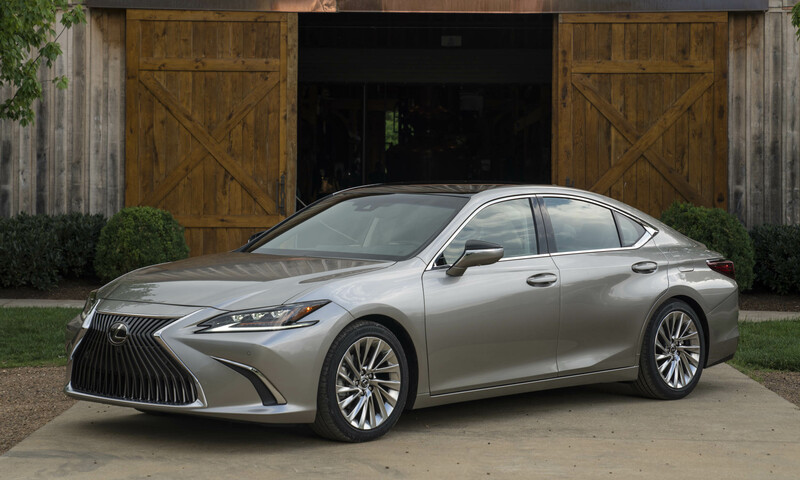 Available with a V6 or fuel-efficient hybrid powerplant, ES standard equipment includes the Lexus Safety System+ Package consisting of a pre-collision system with pedestrian detection, lane departure alert with steering assist, intelligent high-beam headlights and high-speed dynamic radar cruise control. One of Acura’s best-selling models — outselling the brand’s passenger cars combined — a refreshed MDX for the 2017 model year sported updated styling headlined by a new Acura Diamond Pentagon grille. This new MDX went on sale in mid-2016 and was joined last year by the innovative MDX Sport Hybrid. 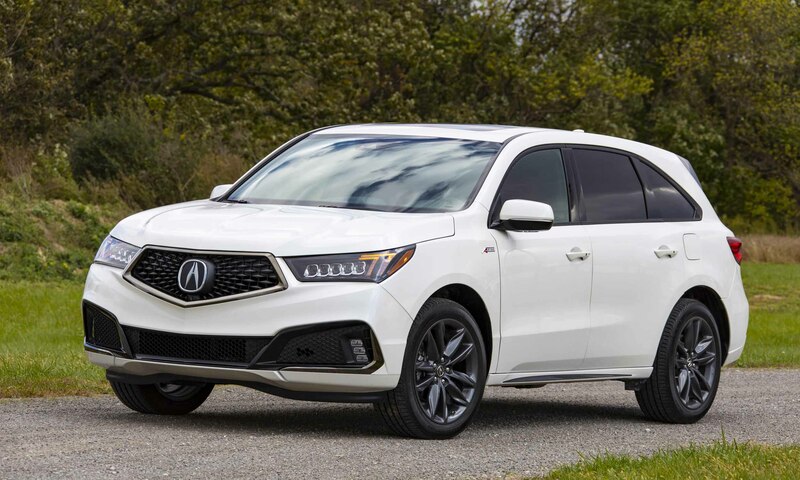 The MDX Sport Hybrid uses a 3.0-liter V6 engine teamed with one electric motor on the front axle and two additional electric motors on the rear. Total output is 321 horsepower, while handling is further enhanced by the system’s ability to direct power to individual rear wheels. The C-Class was the top-selling Mercedes-Benz model in 2017 but dropped to second for 2018. 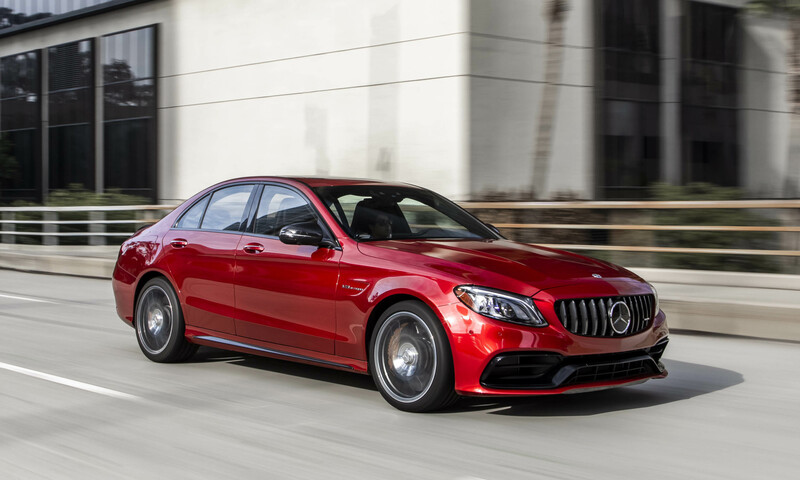 The updated 2019 Mercedes-Benz C-Class sedan debuted in February 2018, followed by the redesigned coupe and cabriolet in March. The standard turbocharged 2.0-liter engine now produces 255 horsepower and 273 lb-ft of torque, combined with a 9G-TRONIC 9-speed automatic transmission. 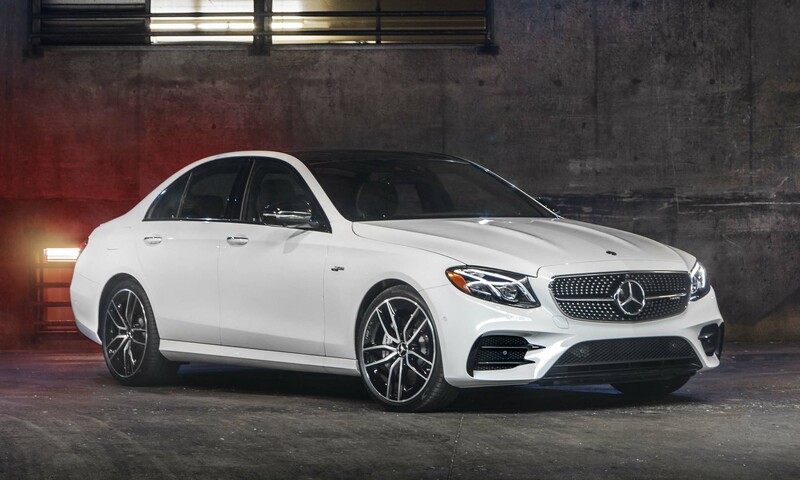 Mercedes-AMG versions of the C-Class include the C 43 sedan, coupe and cabriolet, powered by a biturbo 3.0-liter V6 engine that produces 385 horsepower and 384 lb-ft of torque, and the C 63 powered by a biturbo 4.0-liter V8 engine that produces 469 horsepower combined with the AMG SPEEDSHIFT MCT 9-speed transmission. An all-new model for 2017, the XT5 replaced the SRX crossover, and the new model quickly became the brand’s best-seller. With a unique chassis and structure, the XT5 is lighter and stiffer than the SRX while offering a roomier interior. Featuring fresh styling inside and out, the XT5 is well equipped with contemporary high-tech features including Apple CarPlay, Android Auto and the latest version of Cadillac’s CUE interface. 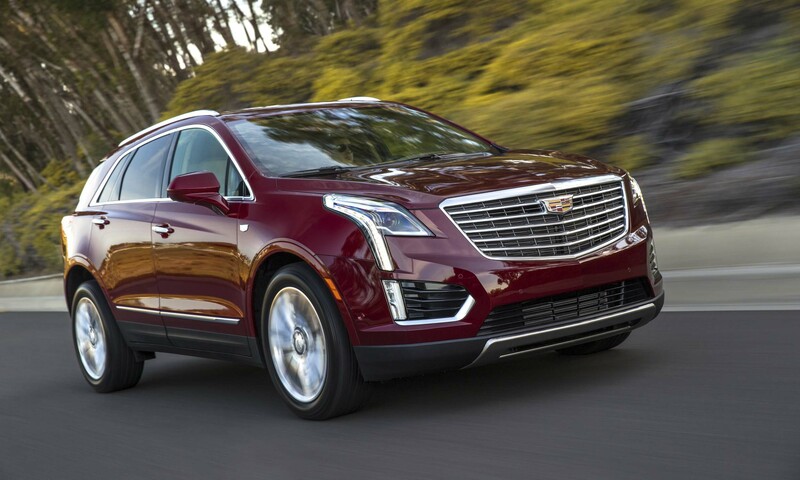 Available with front- or all-wheel drive, the XT5 gets motivation from a 3.6-liter V6 engine producing 310 horsepower. After a record sales year in 2016, BMW’s X3 compact crossover recorded a slight dip in 2017 before the debut of the all-new 2018 X3; 2018 sales were up 50 percent over 2017. With more aerodynamic styling and a freshened interior including a large 10.25-inch touchscreen display, the X3 is produced alongside the rest of the BMW X lineup in Spartanburg, South Carolina. BMW also added a new M Performance version of the X3 for the first time — the X3 M40i gets a 355-horsepower turbocharged engine that can push the small crossover to 60 mph in 4.6 seconds. Lexus joined the burgeoning compact luxury SUV segment when it introduced the NX for the 2015 model year. The NX has proven quite popular with sales increasing every year since its inception, making 2018 the small crossover’s record to beat. The NX is available with the first-ever turbocharged engine in a Lexus — a 2.0-liter four cylinder that produces 235 horsepower and 258 lb-ft of torque. Also available with a hybrid powertrain, the NX 300h is one of the most fuel-efficient SUVs in America. Honda’s luxury brand introduced an all-new RDX last year that quickly became the best-selling model in the Acura lineup. The RDX features a prominent Acura Diamond Pentagon Grille flanked by new Jewel Eye headlights that now include seven LED lighting elements, making them among the brightest on the road. 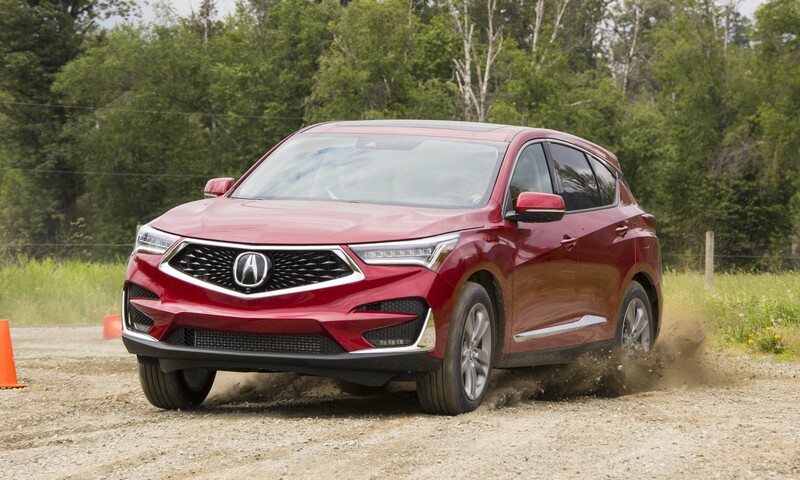 Power for the 2019 Acura RDX comes from a new VTEC Turbo 2.0-liter direct-injection engine that produces 272 horsepower and 280 lb-ft of torque, teamed with a 10-speed automatic transmission. Acura’s Super-Handling All-Wheel Drive system also receives updates. The system delivers up to 70 percent of available torque to the rear axle, and it employs dynamic torque vectoring to sharpen performance and handling in all weather and road conditions. 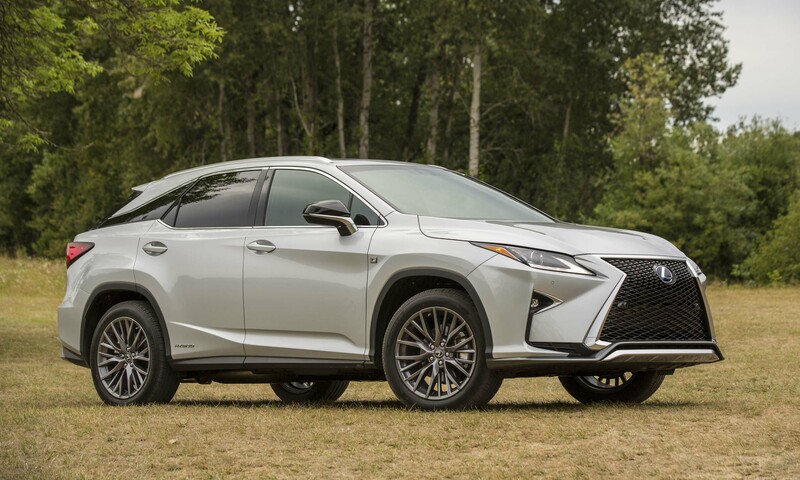 One of the original luxury crossover vehicles when it debuted as a 1998 model, the Lexus RX continues to be the top-selling luxury model by a wide margin. 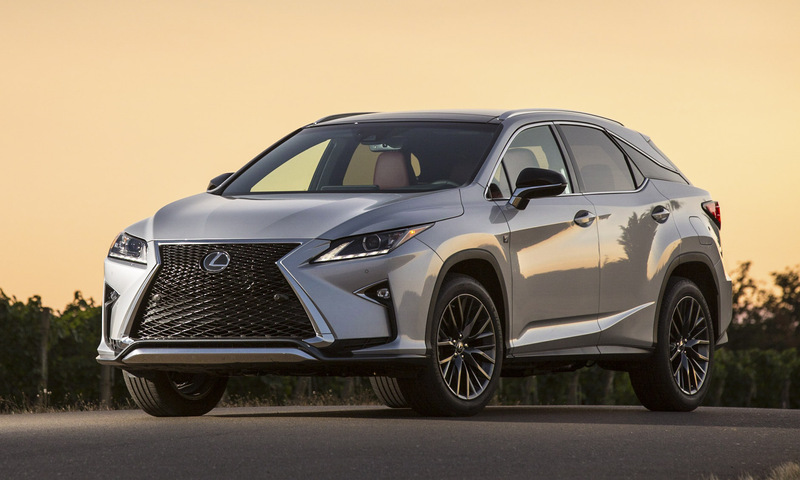 The sales leader in the Lexus lineup, the RX showed only a modest sales increase of 3 percent for 2018 despite the addition of the 3-row RX L for the 2019 model year. The Lexus RX L is slightly longer than the RX but rides on the same wheelbase, adding a third row with seating for up to seven. Both the standard and longer versions of the RX are available as the V6-powered RX 350 or the RX 450h, which has a powerful and fuel-efficient hybrid powertrain. The post Most Popular Luxury Vehicles appeared first on autoNXT.net.